Can't find that special coin? Selling your rare U.S. Coins? 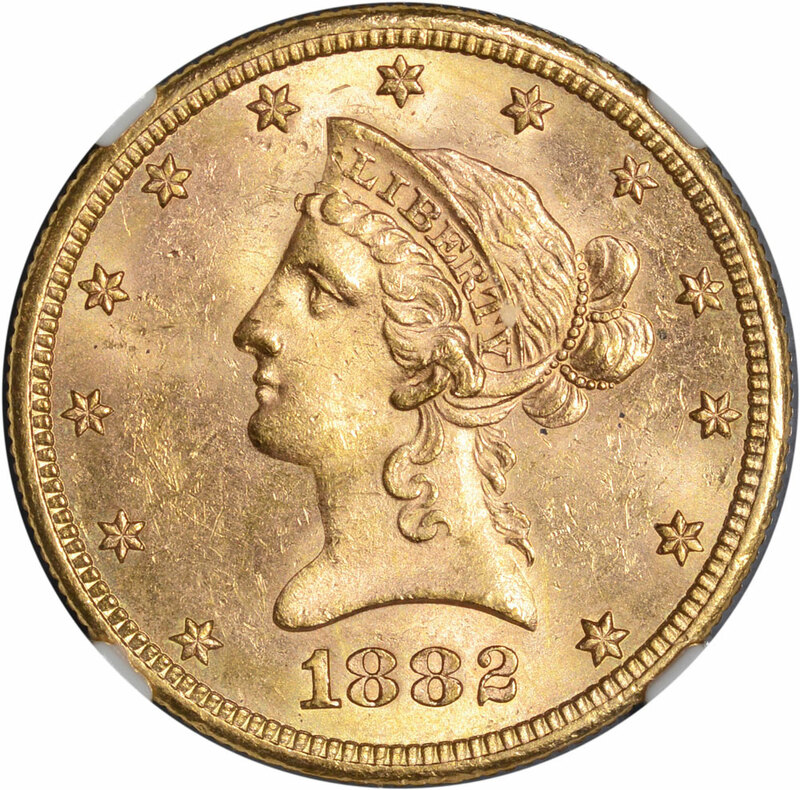 ToughCOINS, a full-service dealer in rare, scarce & uncommon US Coinage appraises, buys, consigns, sells and trades for nice coins at fair prices, offers fast free shipping, and services collector want lists. We hope to keep you interested in all venues where we advertise - the ToughCOINS.com website, our eBay Store and USACoinBook.com. 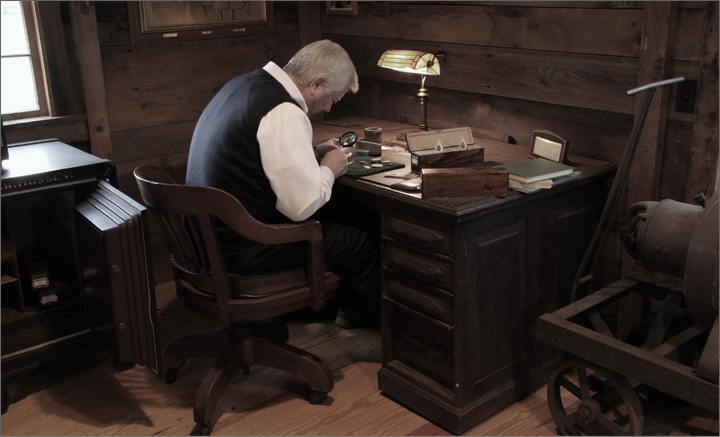 Therefore, we will avoid listing the same coins in multiple places. Please be sure you visit each of the venues to see all coins we have listed. 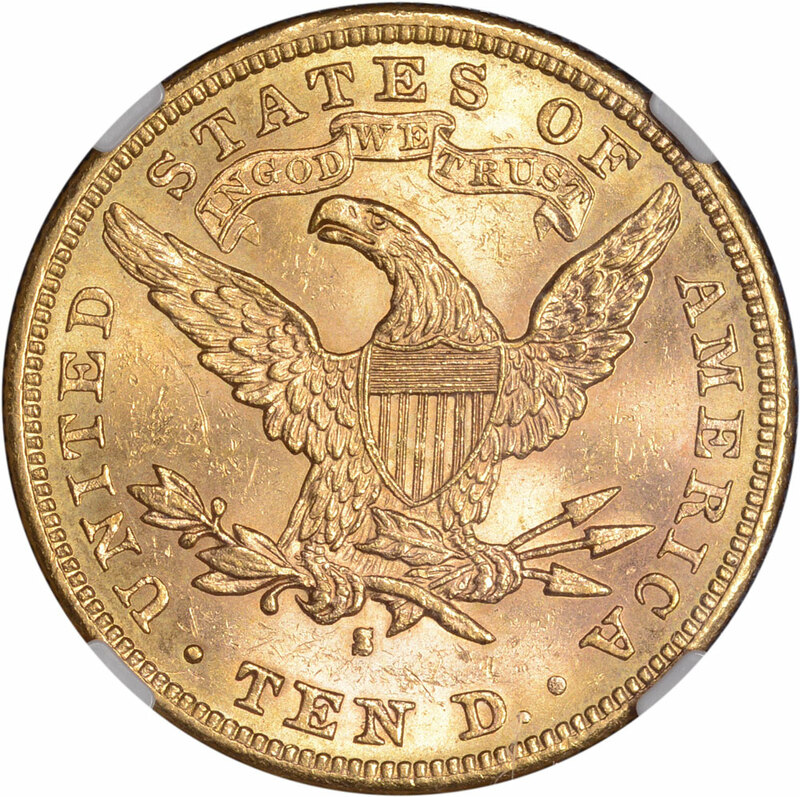 The 1882-S Gold $10 Eagle is a surprisingly difficult date to locate in elevated grades. This coin is a great example, beaming with luster and graded MS63 by PCGS. Click here to see more details on this coin and our other new arrivals!